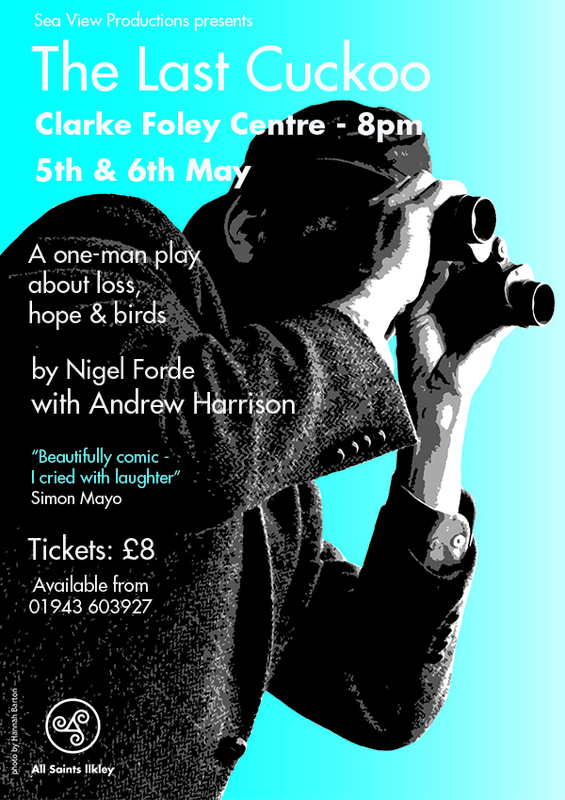 Sea View Productions present The Last Cuckoo, a one man play about loss, hope and birds by Nigel Forde with Andrew Harrison. 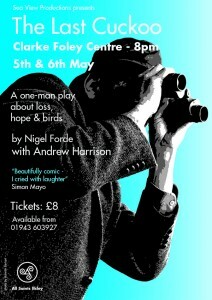 This is a Church Development fund raising event. This article was posted in Church Development. Bookmark the permalink. Follow comments with the RSS feed for this post. Both comments and trackbacks are closed.